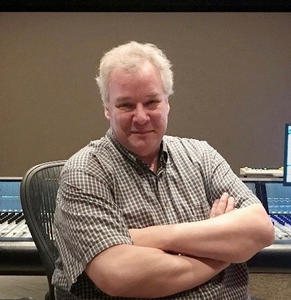 This session on re-recording will reprise some of Tom Fleischman's master class from AES143, but with an added focus on the particular challenges associated with episodic television and series. Tom will discuss how he approaches a project from the beginning through to the end, on how the mix can enhance storytelling, the importance of clarity of dialogue, and how music and sound effects engage the audience. Also covered will be the distinctions between cinema and episodic productions, dealing with continuity between episodes, changing creative hierarchies, and the blinding speed at which mixes are made for series.